British Airways is making a multi-million pound investment in its short-haul business class cabin, Club Europe. The spend is part of the airline’s current £4.5bn investment plan and will focus on enhanced food and drink. On the airline’s longer short-haul flights to destinations such as Faro, customers will now have the choice of two hot options and one cold. Menus on flights to and from Heathrow will also be changed twice a month, rather than monthly. 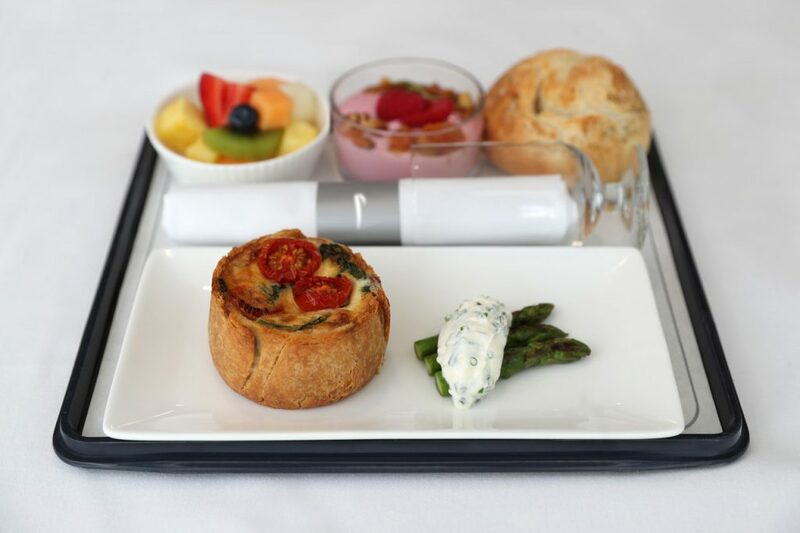 Carolina Martinoli, British Airways’ Director of Brand and Customer Experience, said: “We’ve been investing in our meals for customers – our new long-haul Club World menus are proving incredibly popular and we want to be able to replicate that quality and choice in our short-haul Club Europe cabin too. 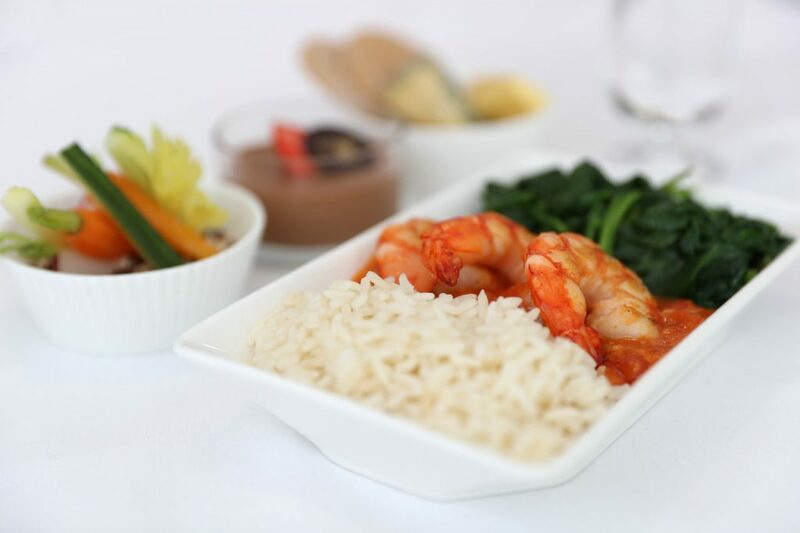 As well as enhanced food, the airline will also be refining the beverages on offer, with new wines served in quarter bottles and coffee provided by British specialty roaster, Union Hand-Roasted coffee. Short haul economy customers will also see the new Autumn M&S On Board menu launch. New items include one of the retailer’s top food-on-the go sellers – the chicken and bacon sandwich. A new vegetarian café sandwich selection called ‘Life On The Veg’ will also be making its debut.